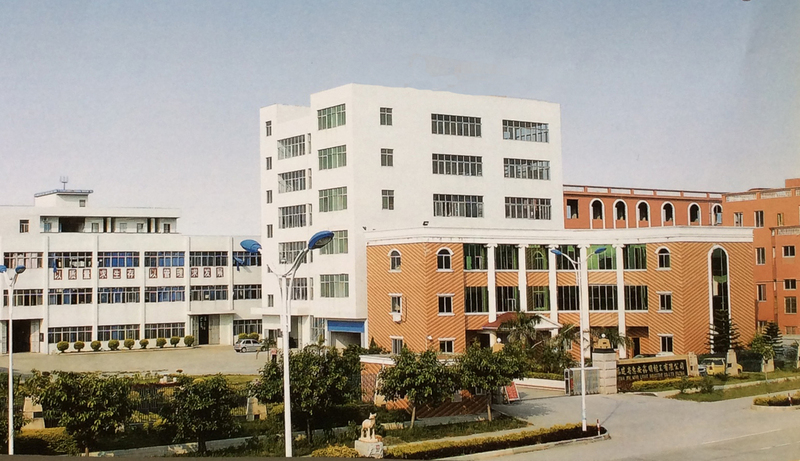 Glint was found in 2009, which is located at Xiamen city, Fujian, China, Our factory covers an area of 10000 square metres with more than 300 machines with some of them are imported and we employ over 350 skilled workers. A wide range of Backpack, School bag; Pencil case; Cooler bag; Lunch bag; Duffle bag; Waist bag; Laptop bag; Ladies bag; Cosmetic bag and Trolley bag etc are the core products in our series. Low-end to high-end products are available, depends on your market needs. We utilize various of materials including Polyester, Nylon, Microfiber, Ripstop, Canvas, Leather , PU, PVC and others. 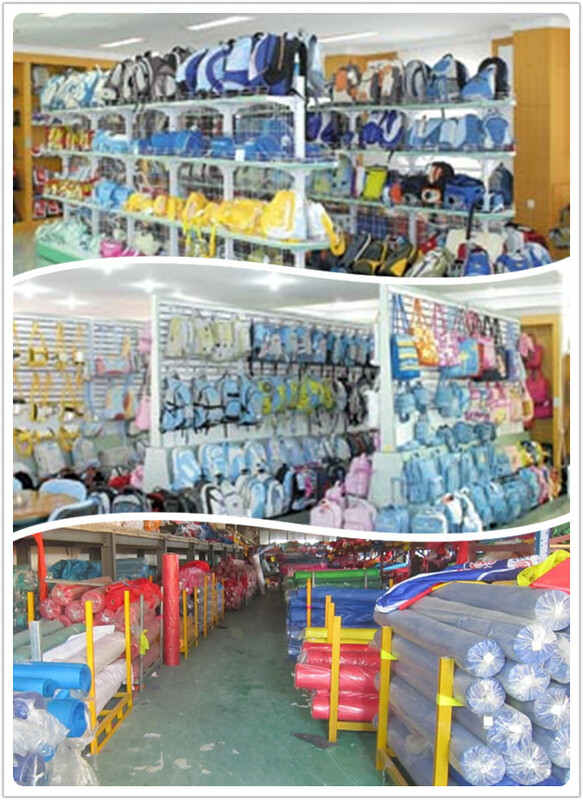 Company Name: Glint Industrial Co., Ltd.
Main products: Backpack; School bag; Pencil case; Cosmetic bag; Duffle bag; Cooler bag and Trolley bag etc. Main Market: Europe, America, Australia, Southeast Asia and Middle East etc. We can have your order ready in 40~45days and MOQ at 500pcs per color. We have 20 QC technician conducting piece-by-piece on finished products. All products will be checked and clean before packing. 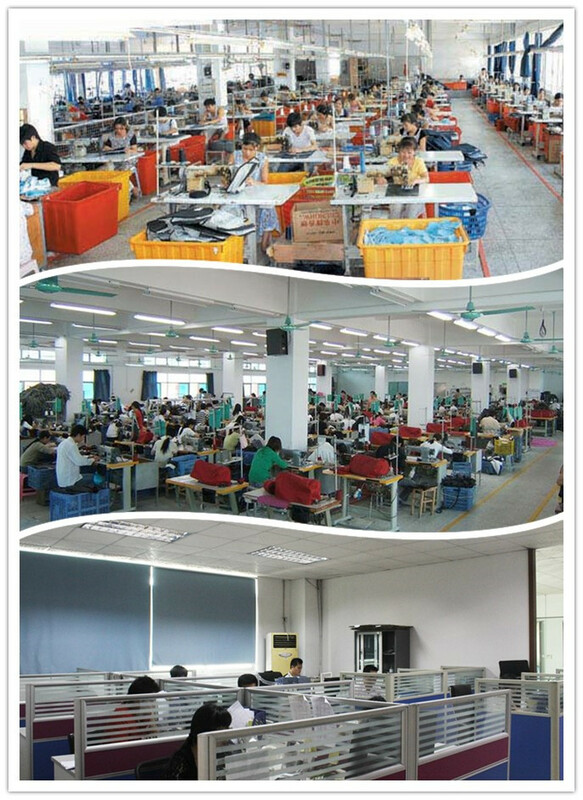 Top sales with professional skills make you never feel difficult to communicate with a factory all Glint staffs will stand by you. Reply your inquiry and solve your problems. No matter pre-sales or after-sales, all your emails will be replied within 24 hours.